Ever had a bread baking disaster in the kitchen? Fed up with the bread machine you’ve relegated to the back of the kitchen cupboard? Ever wished you could make your own bread by hand? Well now is your chance, come and join me and learn how to make bread properly on a baking course with bake it and take it! Bread Making Nottingham Bread making courses Nottinghamshire The courses are held at my home in my spacious kitchen. 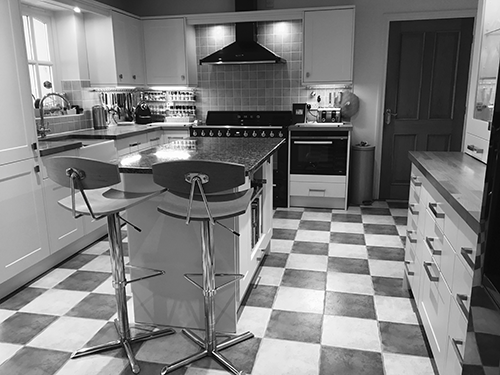 It is a normal family kitchen, with standard equipment you would find in most homes. 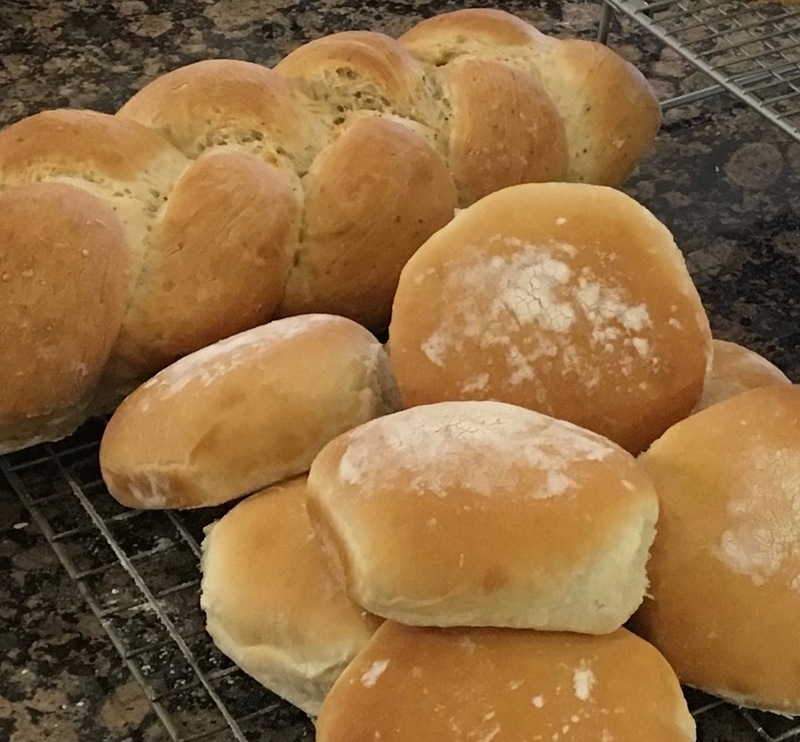 There is a light and airy conservatory for you to relax in after your light lunch or if you should need a break Bread Making Nottingham Bread making courses Nottinghamshire. I have over 25 years of culinary skills from cooking and baking for my family, friends, school fairs and events. I regularly hold dinner parties and Christmas dinner for 10, doing all my own preparation and cooking from the canapés to after dinner handmade chocolates. 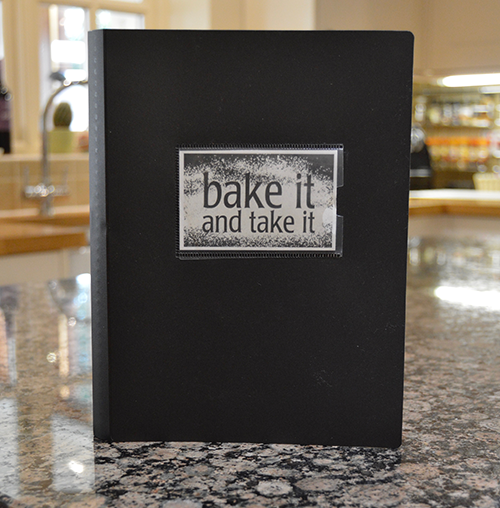 I am able to show you how to learn the basic baking skills you need to be more confident in the kitchen. All my courses are professionally prepared to a high standard and will keep you busy learning from the start right up to the end of each session. The courses are held at my home in my spacious kitchen. It is a normal family kitchen, with standard equipment you would find in most homes. There is a light and airy conservatory for you to relax in after your light lunch or if you should need a break. I have now launched the advanced bread making course and full details are on my courses page of this site. Courses will be extended to cover pastry and cake making later next year.